Actual sales start later this year. 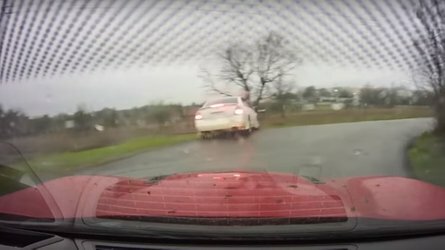 Australia loves high-performance cars and everybody knows it. 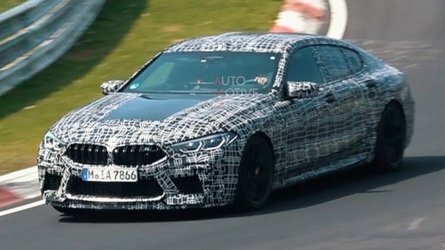 That’s why BMW decided to send up to 100 extra units of the M2 Coupe to the country this year, while Alpina is gearing up for the market launch of the B4 Bi-Turbo Coupe in November. Now it’s time for the Honda NSX to shows its face in Australia for the first time and a “sleek pre-production model” arrived at Melbourne dealership. It will be showcased around Australia at the five nominated Honda Australia dealers who will sell the hybrid supercar. Speaking of sales, the vehicle, which we tested back in May, will be available in the country in late 2016 with pricing and full specifications to be announced closer to launch. It is manufactured exclusively in the United States, at the Honda Performance Manufacturing Centre in Marysville, Ohio, where 100 production experts are responsible for manufacturing the full bodywork, paintwork and final assembly. Between six and eight are produced each week. The NSX was last sold in Australia between 1991 and 2002 when a total of 280 units were sold. 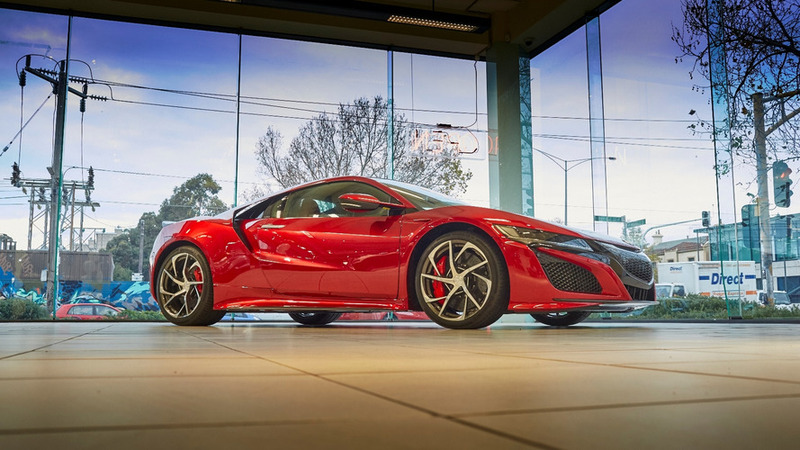 MELBOURNE, Australia — The all-new Honda NSX supercar has landed in Australia. A sleek pre-production model arrived at Melbourne dealership, Yarra Honda, today. It will be showcased around Australia at the five nominated Honda Australia dealers who will sell the hybrid supercar. Some of the five dealers already holding expressions of interest in the NSX. Customer inquiries at other dealerships will be directed to the five Authorised NSX dealers. Honda Australia Director, Mr. Stephen Collins, said the NSX would play an important role as a halo car for the brand. The two-seater NSX is packed with the latest hybrid and petrol engine technologies and is built from a multi-material space frame, featuring extensive use of aluminum. 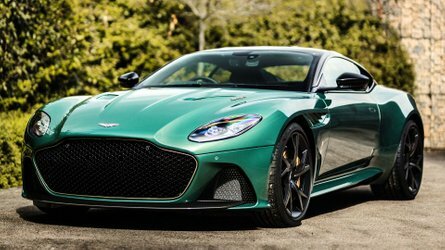 Inside is a luxurious leather and alcantara interior, hip-hugging sports seats and driver-oriented cockpit controls designed to minimise potential distractions. The airy cabin is both functional and designed to ‘wrap’ around the driver and passenger. Powering the NSX is a 3.5-litre twin turbo V6 combined with a Direct Drive Motor and two parallel high-performance electric motors in the front, which provide instant torque. The longitudinally mounted, twin-turbo, six-cylinder DOHC engine is rear mounted, combined with dual clutch transmission (DCT) and nine speed gearbox, developed specifically for the NSX. The combined output of the 3.5-litre twin turbo V6 engine and hybrid motors is estimated to be more than 425 kW. 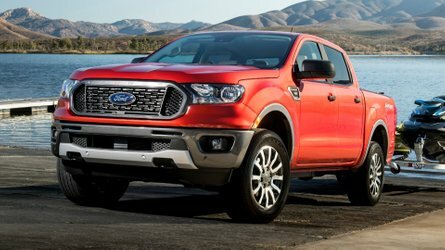 At the rear, the Direct Drive Motor is housed between the engine and gearbox and enhances performance during acceleration, braking and gear changes. In addition, the front wheels of the NSX are powered independently by two parallel high-performance electric motors. Combined, the engines provide all-wheel grip. Development of the next-generation NSX involved a global team of engineers and designers, with development of the Sport Hybrid power unit centered in Tochigi, Japan. The development of the body, chassis, electrical, interior and other vehicle technologies including total system integration, was concentrated in Raymond, Ohio. 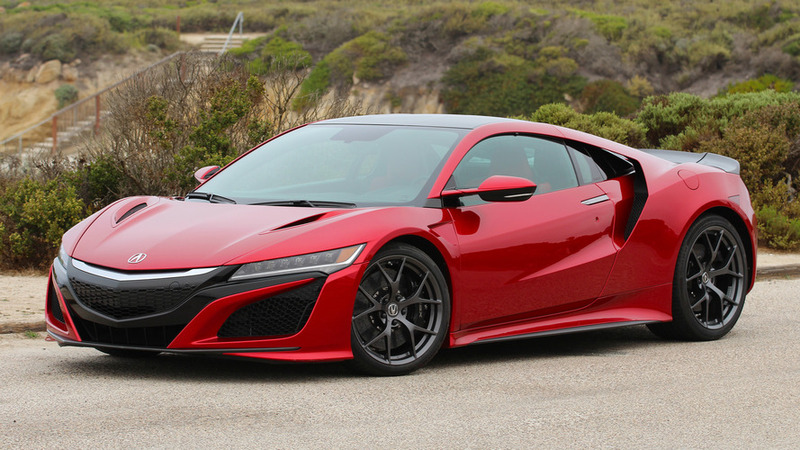 The initial styling design for the NSX was conducted at the company’s Wako design studio in Japan, and was evolved for production by Honda’s Acura Design Studio in Los Angeles. The NSX is manufactured exclusively in the United States at the Honda Performance Manufacturing Centre (PMC) in Marysville, Ohio, where 100 production experts are responsible for manufacturing the full bodywork, paintwork and final assembly. Between six and eight are produced each week. The Honda NSX goes on sale in Australia late in 2016 with pricing and full specifications to be announced closer to launch. Honda Australia last sold the NSX in Australia between 1991 and 2002 when it sold 280.